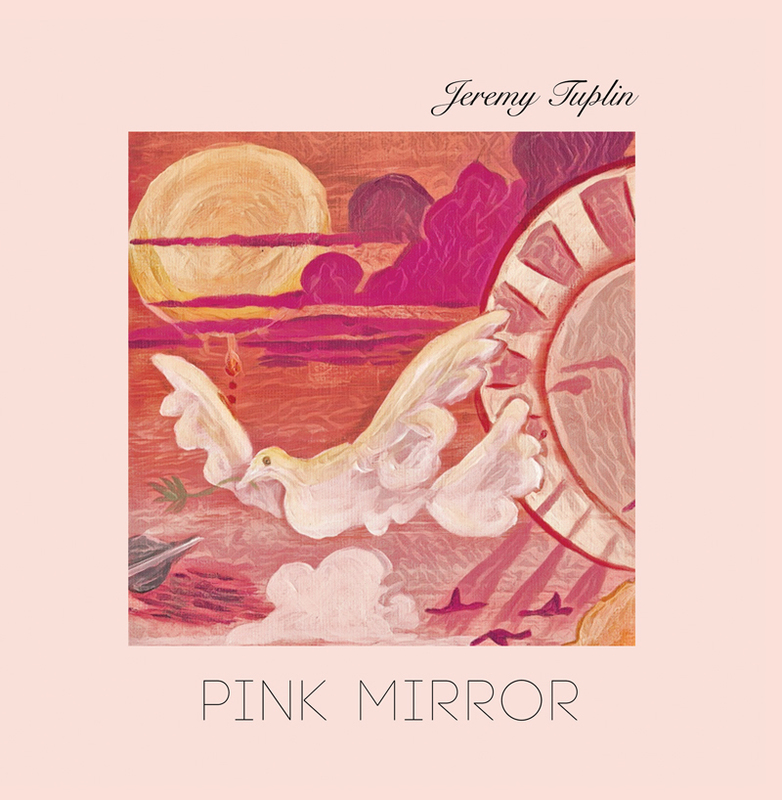 Jeremy Tuplin releases his sophomore album ‘Pink Mirror’ on 5 April via Trapped Animal Records & Cargo Records. 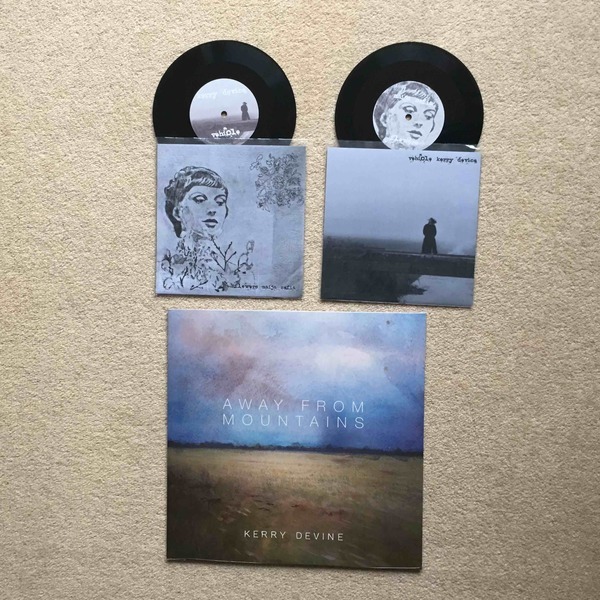 Available on 12" Black Vinyl & CD 6PP DigiPak. 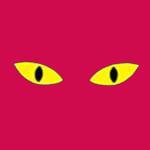 200 copies black vinyl, 100 pink vinyl & 500 CD. 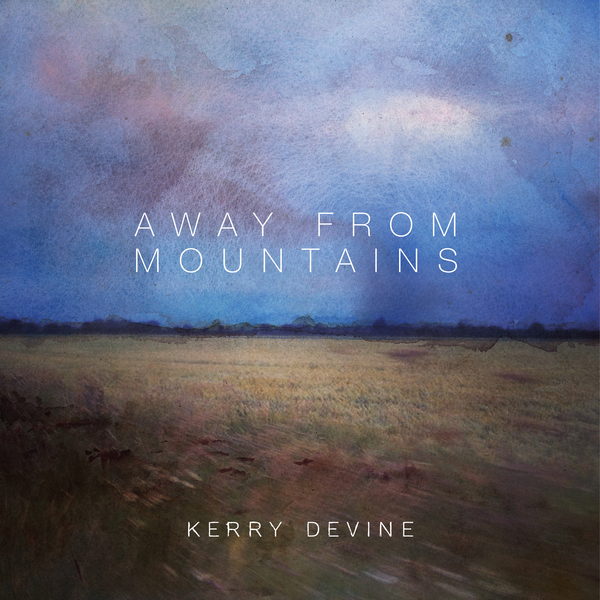 Featuring the glorious artwork painted by Jeremy Tuplin himself. 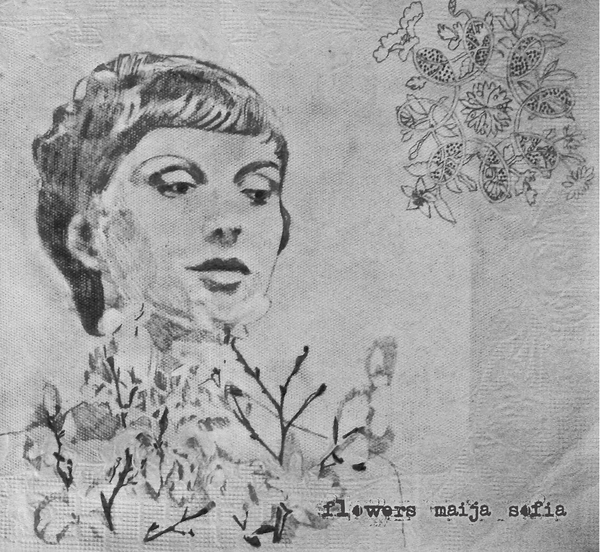 The vinyl comes shrink wrapped, with white discobag inserted into a card sleeve. 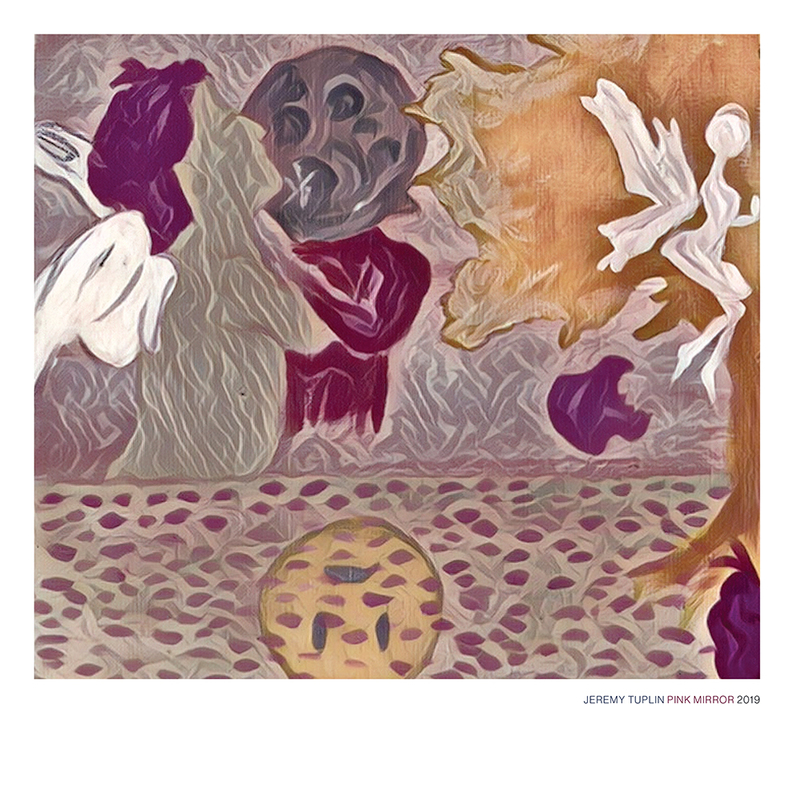 The sleeve features the singer's own exceptional psychedelic paintings front and reverse. Limited Stock!!! 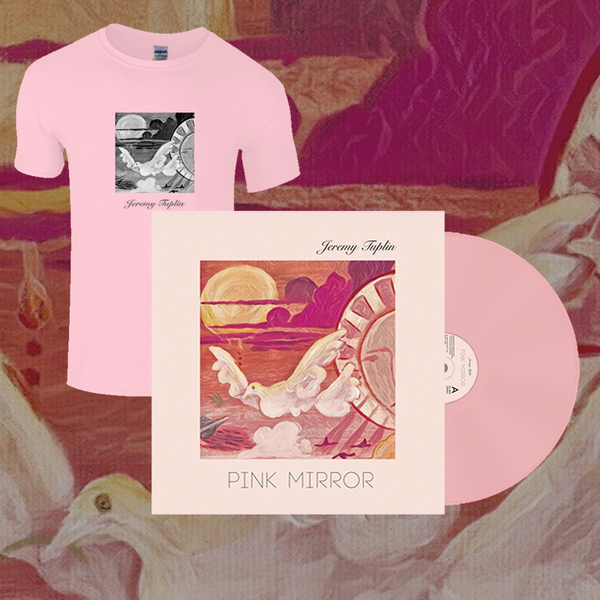 Pink Mirror T-shirt + Download // + Vinyl Order now!! 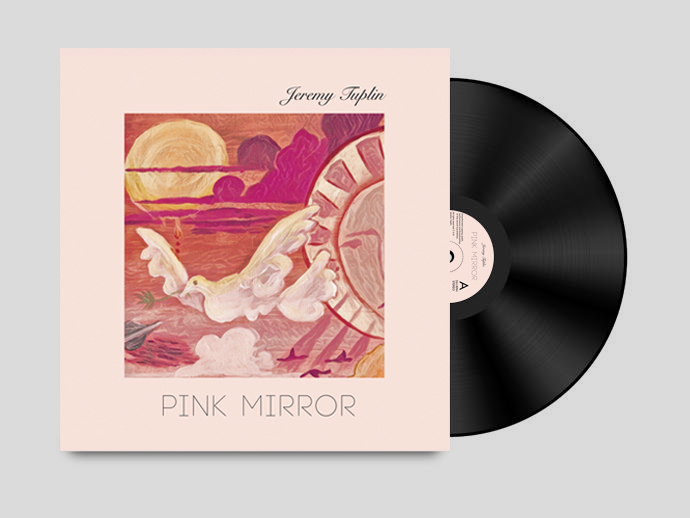 Tuplin describes ‘Pink Mirror’ as a “jovial sojourn through some of human nature's so-called dark sides. 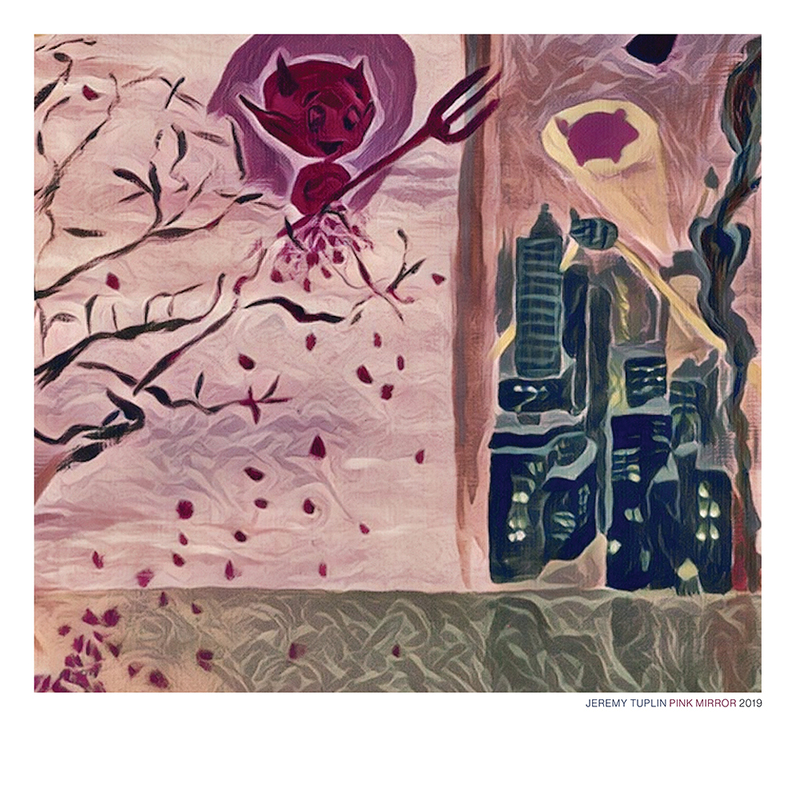 It's a satirical look at representations of love, desire, vanity, society, the internet and more in the modern world. 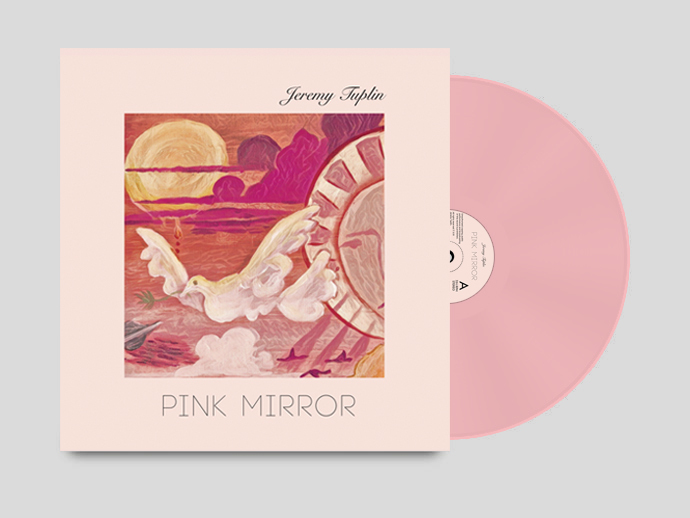 For Tuplin, the pink mirror represents the rose-tinted spectacles through which we often view our world and/or our own places within it.